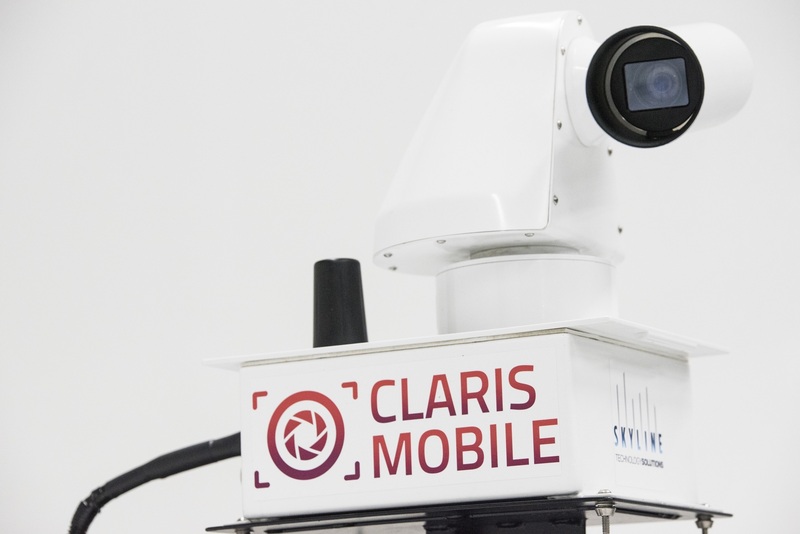 The Claris Product Suite provides a lightweight and secure turnkey solution to share video from your source camera. Our products transcode the original camera video stream and a streaming media server sends the video stream to the Claris web portal for end user viewing without disrupting your existing network. Light weight and secure, Skyline’s Claris Products are engineered to provide the maximum video sharing capabilities while efficiently managing network bandwidth and costs. Let Skyline's Claris Product Suite overcome the burdens of closed networks, multitude of video formats/protocols, bandwidth concerns, and disparate manufacturer codecs. 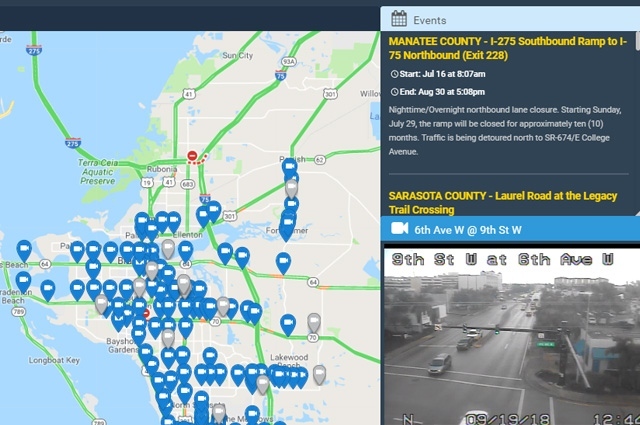 Organizations can now efficiently and securely share live streaming video from their existing CCTV, NVR, or other network connected cameras to any mobile/tablet device or desktop PC. We provide the flexibility for our customers to choose the level of video sharing service they need: transcoding video, hosting streaming files, video stream management, and web portals. Our transcoding appliance (TS1000) will normalize video streams to a standard protocol and can provide high/low bandwidth video as well as overlay a banner on the video stream. 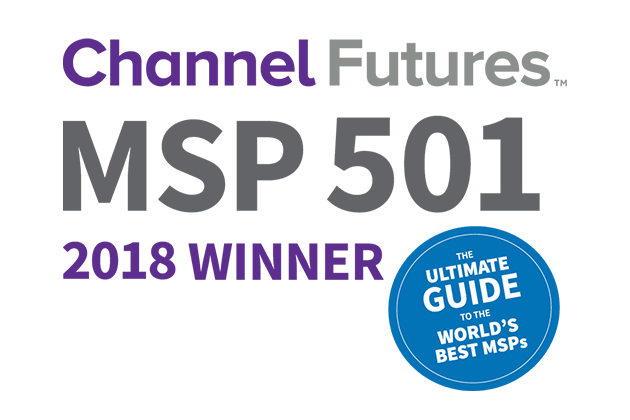 Our streaming media server (SFS1000) receives video streams from one or more TS1000 servers and can broadcast to the Claris portal or other web sites. Our Stream Manager server provides a single location for clients to manage one to many TS1000 and SFS1000 servers. The way our TS1000 and SFS1000 servers are designed, our streaming servers will never pull more than one video stream from a camera. Additionally, incoming network traffic will never go past our client’s firewall. Our Claris Portal receives video streams from the SFS1000 and provides articulate user access so that organizations can ensure that the right people can view the right video streams. The Claris Portal provides users with a map to geographically display where the video streams are located. 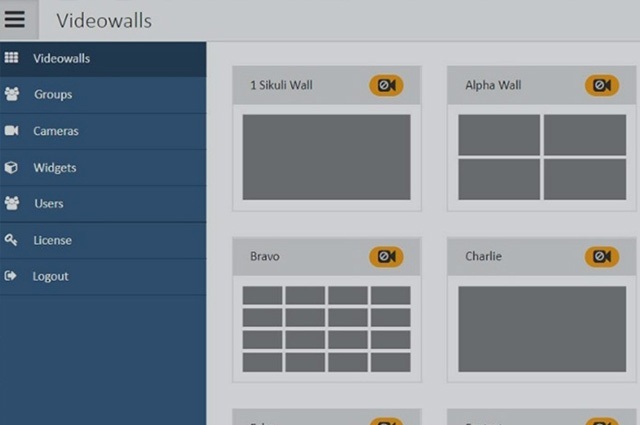 Users can also set up their own wall that displays their selected video streams or view active incidents. All together, the Claris Products provide a turnkey video sharing solution that was designed to be light weight and secure for both the organization sharing the video and the consumer who will be viewing the video streams. 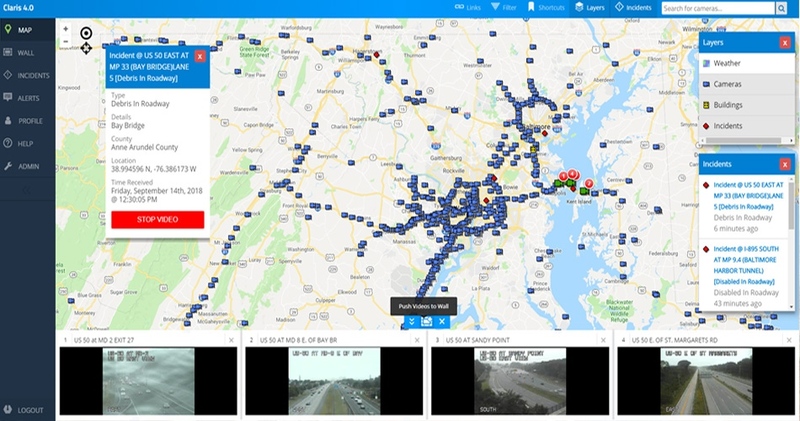 Our Claris Products have endless applications for intelligent traffic systems, education, emergency management, or any application where situational awareness can increase productivity and/or safety.